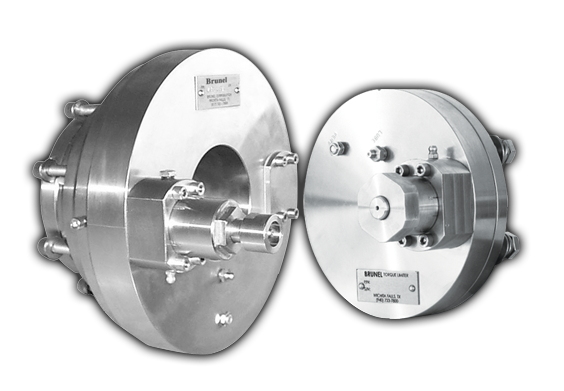 Brunel’s power monitor and ball-detent torque limiter combination is the ultimate solution to monitor overall clarifier performance and prevent costly system failures. 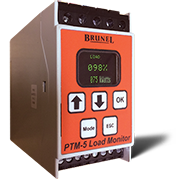 For preventive maintenance, Brunel’s PTM-5 power monitor provides an OLED display, analog output and relays to manage system performance. For overloads, Brunel’s 316SS ball-detent torque limiter provide the ultimate in driveline protection. See Brunel’s PTM-5 power monitor and full line of mechanical ball-detent torque limiters.